Mega-debrid asked me to do a review on their service and for that purpose they offered me an account. The shown limits are daily and IMHO way look fair enough for a Multihoster that cheap. Torrents are also supported and can be “converted” into a 1fichier filehoster link. 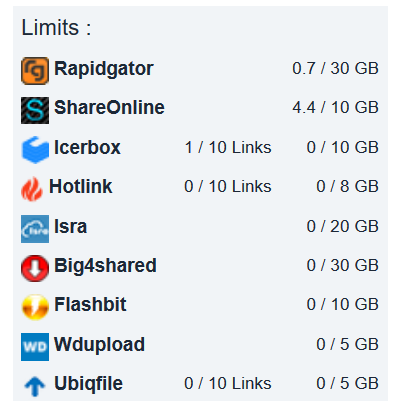 This filehoster link can be downloaded as pemium user with mega-debrid. Streaming is advertised but I was not able to use the VLC Player link. I could use the direkt download link but the stream did not worked very well for me. P2P networks only work if the downloader also uploads the files and mega-debrid seems to misunderstand this. You may also risk to get blocked on a private tracker if the download is kept hidden. 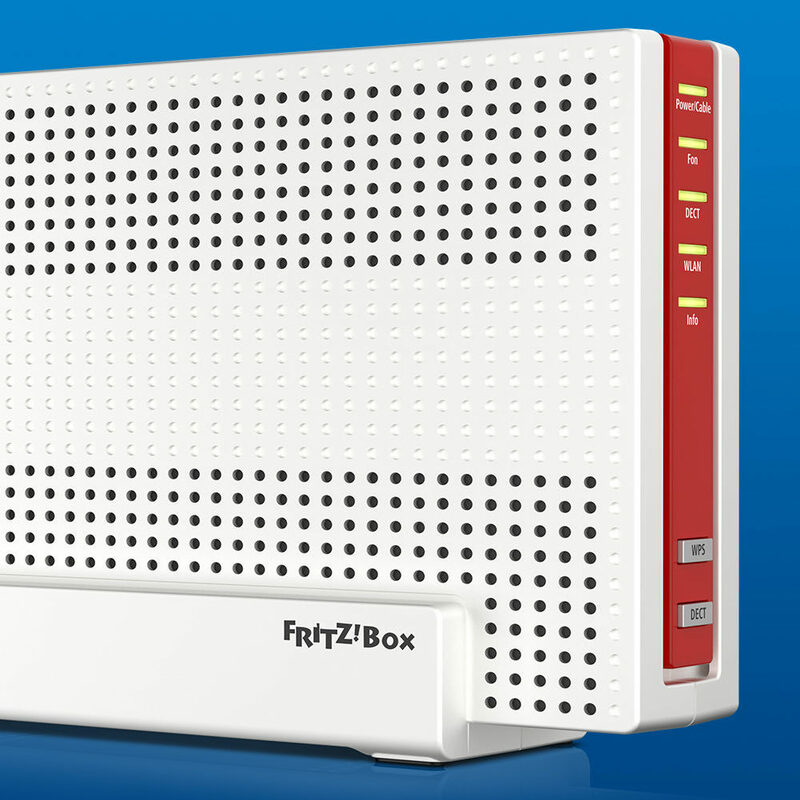 My suggestion is not to use this multihoster at all for torrents. Mega-debrid offers a useful browser add on for chrome and Firefox. JDownloader support worked flawless for me. There is also an Android app which I did not test. The biggest concern at mega-debrid is the privacy. IP logs are kept for one month (according to the support) and a lot of information are saved as you can see in the screenshot. The time when you used the service, your IP address and also your user agent. 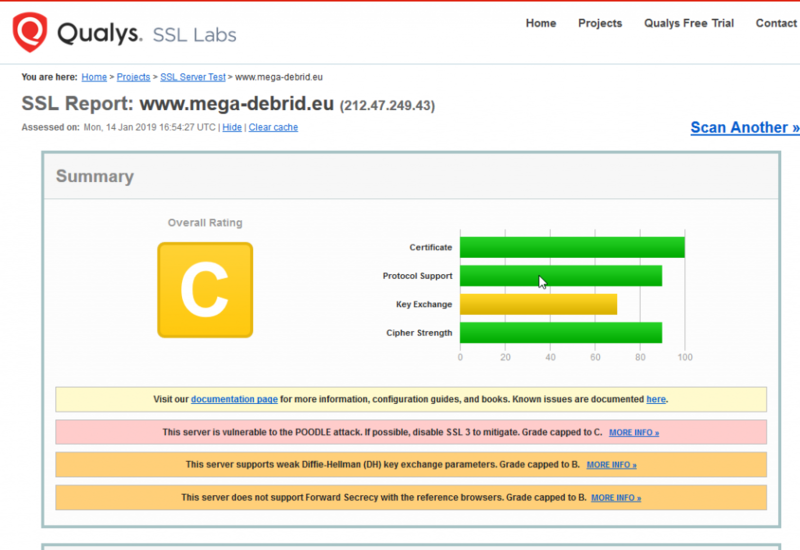 The main site can be attacked via the POODLE attack an Qualsys rates the SSL encryption with grade C.
Forum is still without SSL. Security rating updated to 60% (from 40%). 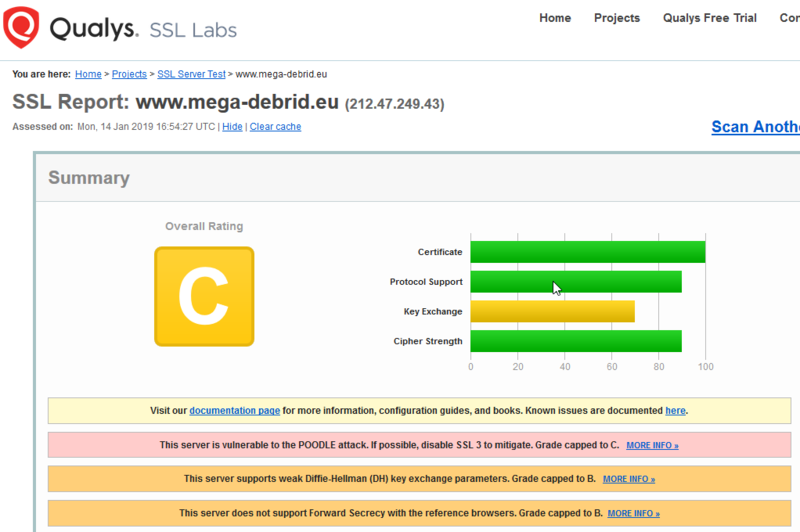 As I started testing mega-debrid the service was under DDOS attack and disabled SSL the automatic SSL redirection. For me it looks like that the users paid the price for the DDOS attack with exposed network traffic. If I needed the support I always get quick response. Please keep in mind that mega-debrid was aware of my review. IMHO the prices are very cheap for a multihoster which delivers fast speeds and also has difficult hosters in his portfolio. The claim “unlimited download” is false. There are some daily limits applied for some of the hosters.